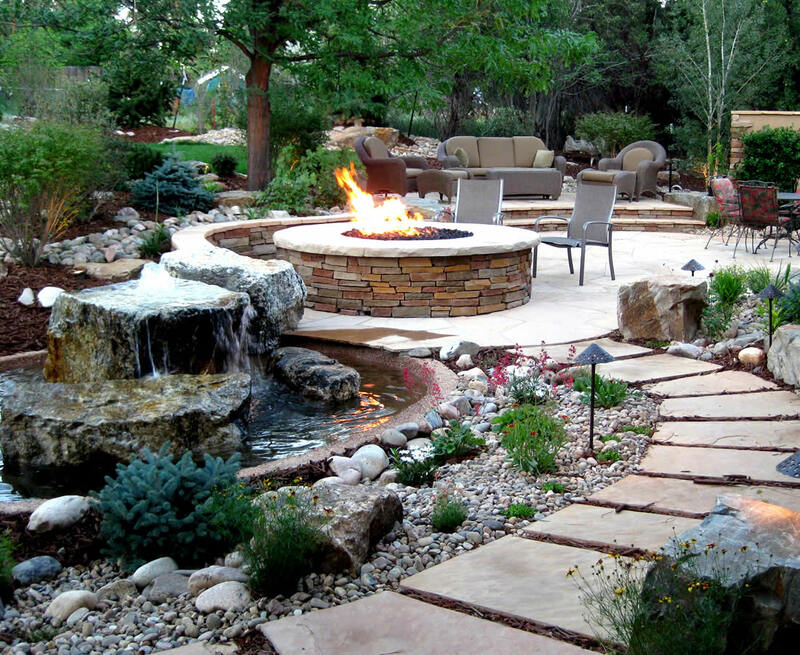 Bay Counties Landscapes is your one stop shop for landscape design and installation. as landscape and hardscape design and installation. We can take your project from design to completion. 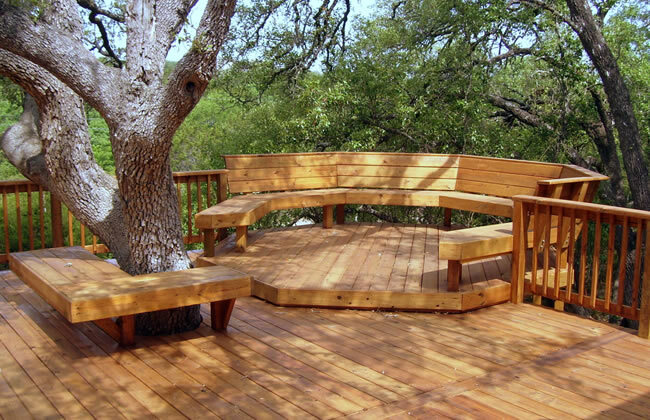 We install all aspects of your landscape from patios, paths, walls and steps to over head structures, arbors and fences. We install irrigation, including drip and micro spray, drainage systems and hillside erosion control. 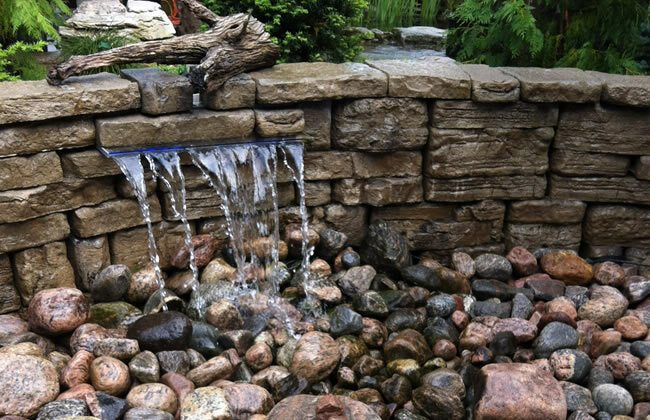 We install water features including all natural waterfalls, streams and ponds. Plants, trees, lawns, vegetable gardens, outdoor kitchens and fire pits, if it is in your yard we can do it. We want your yard to be a part of your home. A place for the kids to play, to entertain friends and family, a place to read the paper over a cup coffee. A family owned and operated business since 2000. Bay Counties Landscaping has established a reputation as a leader in design, quality, service, experience and value. 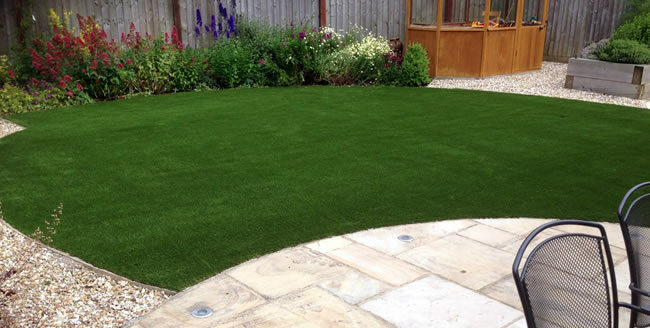 We understand the needs of our clients and can assist you with design ideas or work with your landscaping plans. Our construction manager ensures all phases of construction are completed to your satisfaction. Bay Counties Landscaping is very talented, reliable and honest. 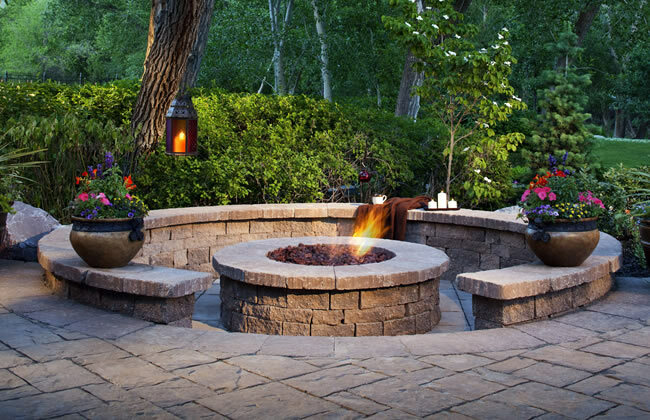 When considering remodeling services, such as landscaping and hardscaping, you need Bay Counties Landscaping. We will make your dreams a reality! Our services include: Home improvement, Repair, Installation, Plumbing, Electrical, Finish Carpentry, Inspect and Diagnose Problems, and more. 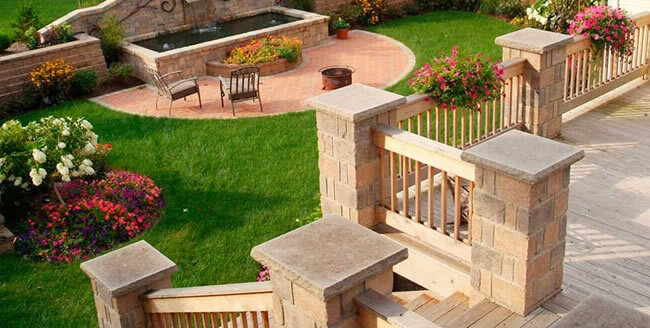 We specialize in Landscape Design and Installation, Decks and Stairs, Fences and Gates, Arbors and Pergolas, Stone and Pavers, Landscape Lighting and Irrigation, Retaining Walls and Water Features. 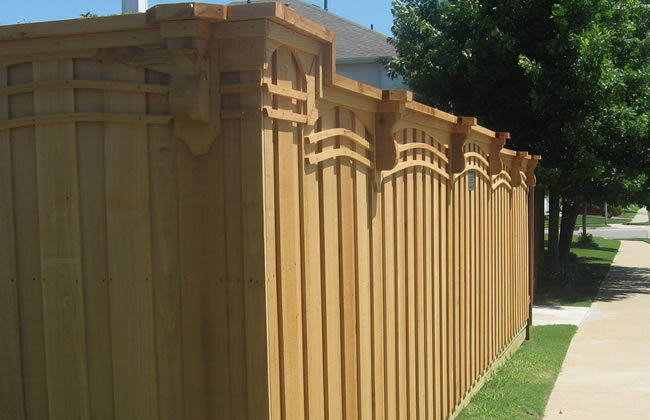 Your satisfaction is our goal, during all phases of construction and after the job is done. We want to provide you with exceptional craftsmanship and the outstanding service you deserve. values as a responsible and friendly landscape company. landscape management, maintenance, and installation. 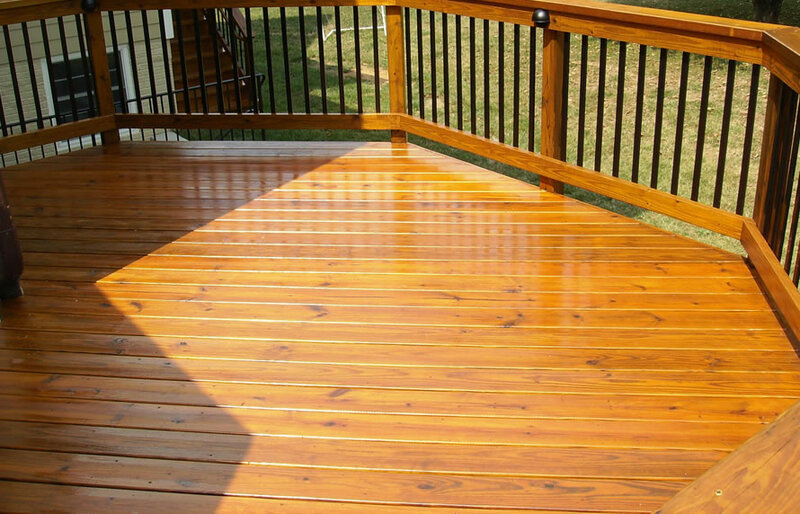 We offer the full range of services, from design work to the installation of decks, fences, arbors, retaining walls, patios, pathways, irrigation systems, turf, plantings, and water features, as well as maintenance. 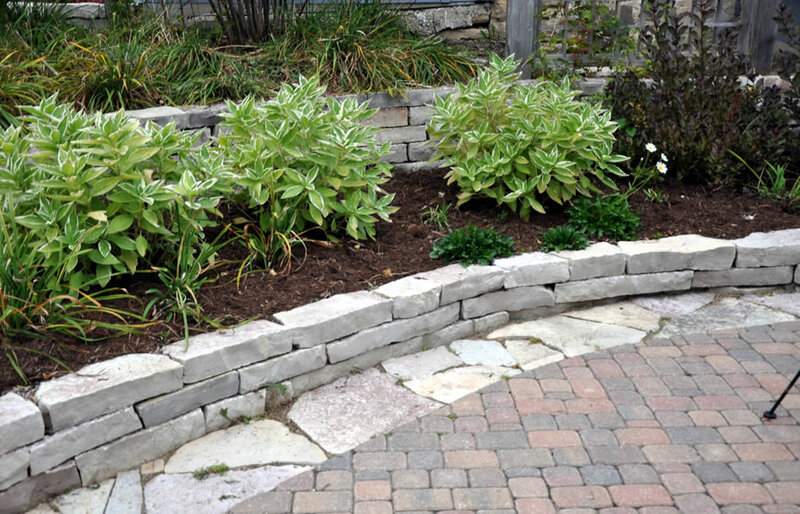 “Bay Counties Landscapes provides the highest quality hardscapes you can imagine. We don’t think of hardscapes as just another word for paving, brick or retaining walls, we think of hardscapes as that extra mile that can make a landscape look and feel regal.